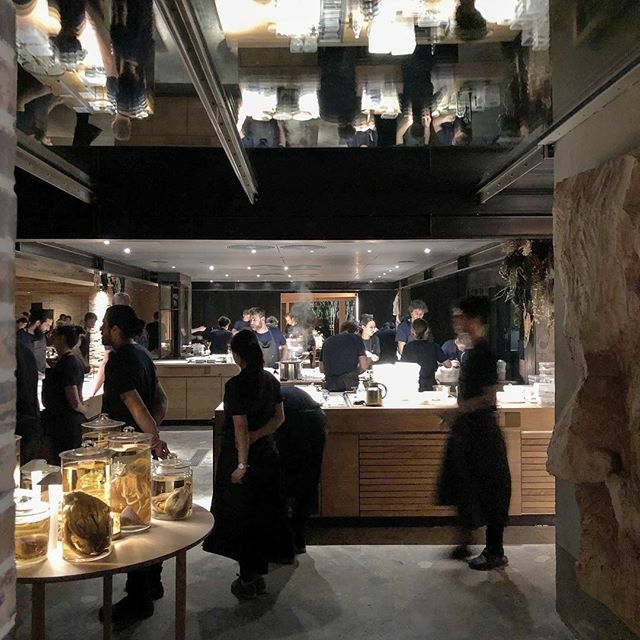 Noma opened in 2003, and by 2010 was considered to be one of the most influential restaurants in the world, thanks to the chef René Redzepi. Noma closed down in 2017, to be back in a new location in February 2018. Now, it has an urban farm. The menu is changing 3 times a year and will match the type of ingredients that are at their peak at any given time of the year. The name is a portmanteau of the two Danish words "nordisk" (Nordic) and "mad" (food). The restaurant is known for its reinvention and interpretation of the Nordic Cuisine. Remember to always book a table in advance, you can do it on their website.